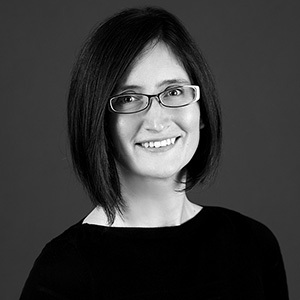 Nicole Ferreira is a key player on Mackenzie’s landscape architecture team. Nicole has been involved in the landscape design of waterfront trails, schools, museums, parks, and healthcare projects. She earned her bachelor’s in landscape architecture from the University of Washington. "Success is listening carefully and following through." Getting my hands in the soil. I spin and weave plant and animal fibers.